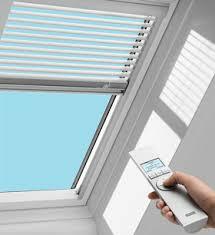 Automation fron First Choice Blinds has now become very affordable. With a vast range of electric and battery operated rails and blinds you can achieve a modern edge with timeless style. Make your home work for you at the touch of a button. Cut out light and sound. 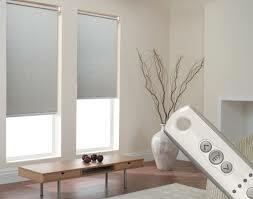 All First Choice Blinds controls are simple and intuitive so that everyone can make use of this technology. Our expert fitters programme your system to suit your needs . Choose from a simple remote control that lets you control your blinds individually or in groups to twilight trackers which will close curtains and blinds all year round at twilight. Your always at home even when your away ! Enjoy automation with our fantastic range of motorised curtain rails, moterised roller, roman, venetian, wood or roof blinds. Those looking to integrate with home management systems. We represent clients who rightly expect the very best in terms of quality, design, technology, service & individuality. We will give you the best advice and give you the confidence to design and complete your project with the backup of our design and installation team at your service.